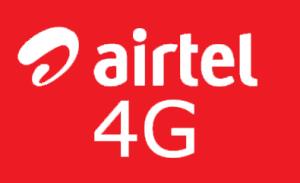 Airtel Doubles Its 3G And 4G Network Sites In Just 2 Years, Becoming Future Ready. Airtel is one of the largest network not only India but in world. It deploys 180000 3G and 4G sites in all over 22 circles in just 2 years. This is airtel's long back commitment of transformation with above 60000 crores investment. Also according to airtel that ookla which is speed test company gave airtel as fastest network of India. Airtel also doubled its backhaul and transmission capacity by 8 times to rollout and double its network capacity with 180000 sites. Airtel is having its network operations in 17 countries, in Asia and Africa. Till February 2017, Airtel got about 369 million customers.